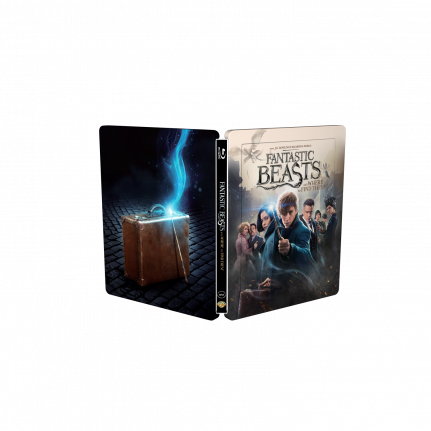 Blufans Exclusive no 39 is “Fantastic Beasts and Where to Find Them” and with this you get both 4K and 3D version of the movie! 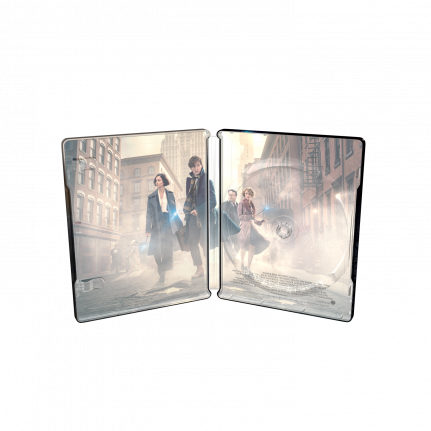 This glossy SteelBook® edition comes with a beautiful embossing on the title treatment. 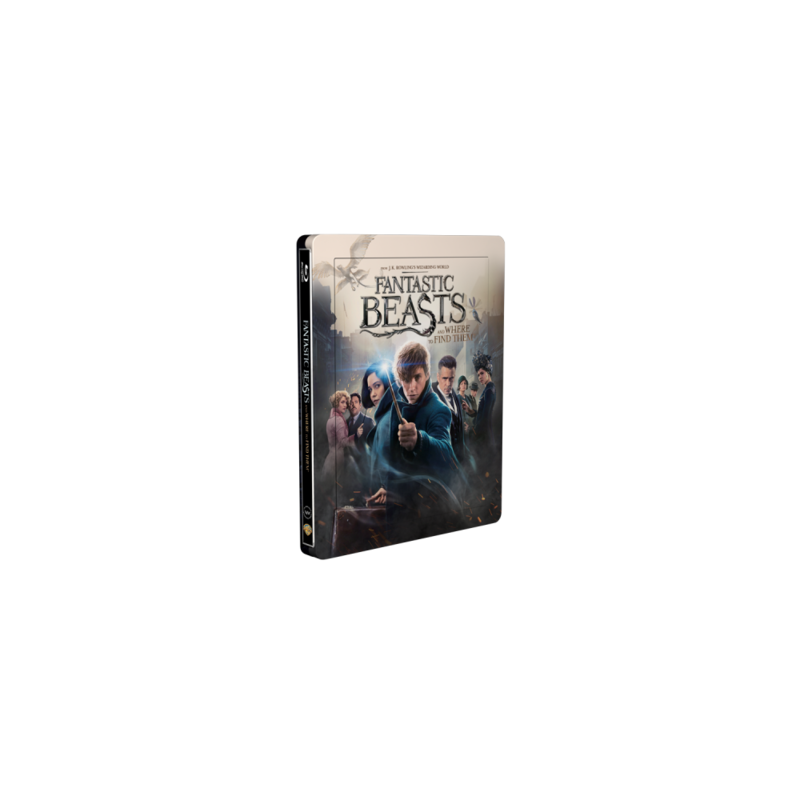 With this edition comes both the 4K and 3D version of the movie!